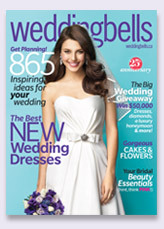 Don’t forget to pick up your copy of the Fall & Winter Issue of Weddingbells magazine on stands now. Check out our ad on page 461. I remember when I got married, which was in August of 1996. There was absolutely no selection when it came to garters. You could buy white, ivory or blue. It was so completely boring and so not me. Looking back now I find there where a lot of things I wish I had the option for on my wedding day. Such as digital photography, but I will be discussing that later. 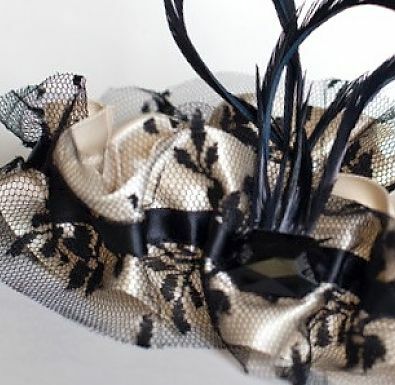 So I wanted to introduce you to the most amazing garter shop, The Garter Girl by Julianne Smith. 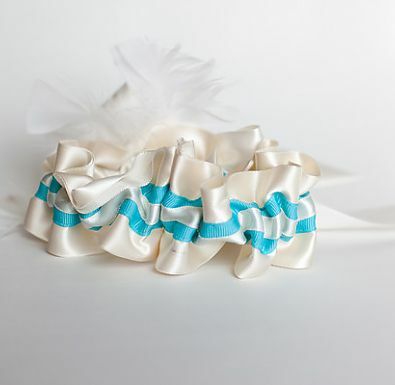 You can go traditional, modern, eco-friendly, couture, something blue and even custom. I have to say couture is my favorite by far. 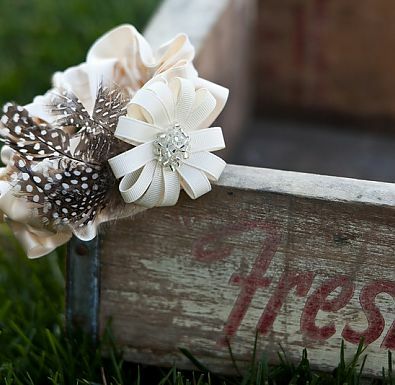 Brides have some fun with your garters, I can’t tell you enough how much I LOVE the garter girl.